For the last three years Firefox has invested heavily in innovation, and our users have been an essential part of this journey. Through the Test Pilot Program, Firefox users have been able to help us test and evaluate a variety of potential Firefox features. Building on the success of this program, we’re proud to announce today that we’re evolving our approach to experimentation even further. Test Pilot was designed to harness the energy of our most passionate users. We gave them early prototypes and product explorations that weren’t ready for wide release. In return, they gave us feedback and patience as these projects evolved into the highly polished features within our products today. Through this program we have been able to iterate quickly, try daring new things, and build products that our users have been excited to embrace. Since the beginning of the Test Pilot program, we’ve built or helped build a number of popular Firefox features. Activity Stream, which now features prominently on the Firefox homepage, was in the first round of Test Pilot experiments. Activity Stream brought new life to an otherwise barren page and made it easier to recall and discover new content on the web. The Test Pilot team continued to draw the attention of the press and users alike with experiments like Containers that paved the way for our highly successful Facebook Container. Send made private, encrypted, file sharing as easy as clicking a button. Lockbox helped you take your Firefox passwords to iOS devices (and soon to Android). Page Shot started as a simple way to capture and share screenshots in Firefox. 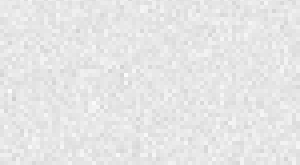 We shipped the feature now known as Screenshots and have since added our new approach to anti-tracking that first gained traction as a Test Pilot experiment. Test Pilot performed better than we could have ever imagined. As a result of this program we’re now in a stronger position where we are using the knowledge that we gained from small groups, evangelizing the benefits of rapid iteration, taking bold (but safe) risks, and putting the user front and center. We’re applying these valuable lessons not only to continued product innovation, but also to how we test and ideate across the Firefox organization. So today, we are announcing that we will be moving to a new structure that will demonstrate our ability to innovate in exciting ways and as a result we are closing the Test Pilot program as we’ve known it. Migrating to a new model doesn’t mean we’re doing fewer experiments. In fact, we’ll be doing even more! The innovation processes that led to products like Firefox Monitor are no longer the responsibility of a handful of individuals but rather the entire organization. Everyone is responsible for maintaining the Culture of Experimentation Firefox has developed through this process. These techniques and tools have become a part of our very DNA and identity. That is something to celebrate. As such, we won’t be uninstalling any experiments you’re using today, in fact, many of the Test Pilot experiments and features will find their way to Addons.Mozilla.Org, while others like Send and Lockbox will continue to take in more input from you as they evolve into stand alone products. 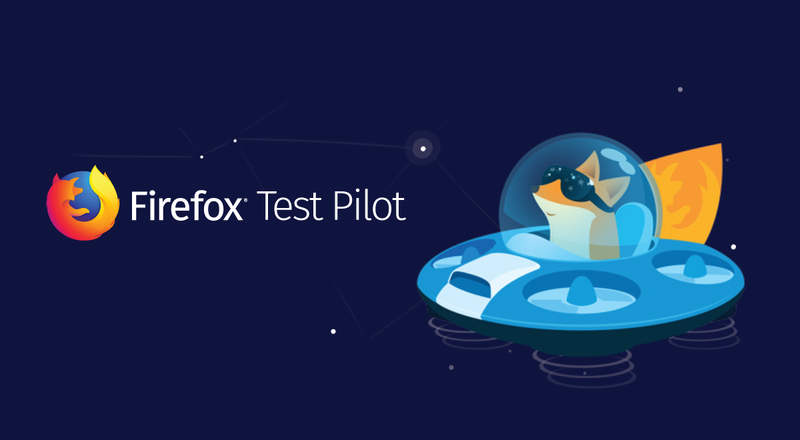 We want to thank Firefox users for their input and support of product features and functionality testing through the Test Pilot Program. We look forward to continuing to work closely with our users who are the reason we build Firefox in the first place. In the coming months look out for news on how you can get involved in the next stage of our experimentation. In the meantime, the Firefox team will continue to focus on the next release and what we’ll be developing in the coming year, while other Mozillians chug away at developing equally exciting and user-centric product solutions and services. You can get a sneak peak at some of these innovations at Mozilla Labs, which touches everything from voice capability to IoT to AR/VR. And so we say goodbye and thank you to Test Pilot for helping us usher in a bright future of innovation at Mozilla.